If you're considering buying an electric car, get all the information here on types available in Australia, running costs, environmental benefits and charging. 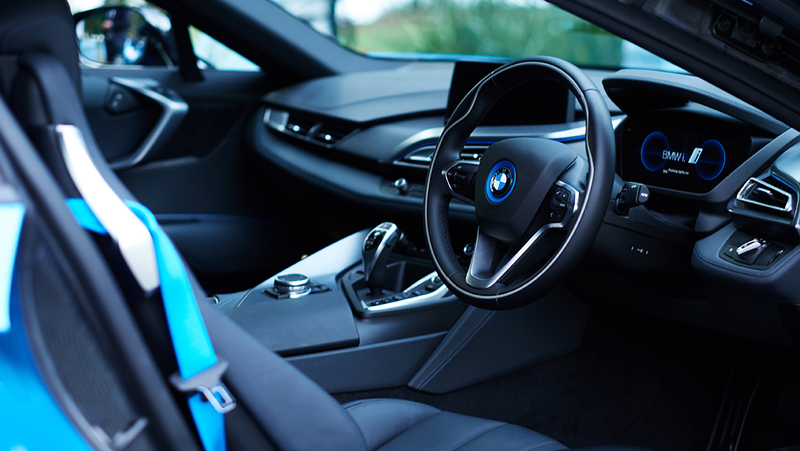 If you're thinking about buying an electric car, this information may help you choose the best model and charging options for your lifestyle. 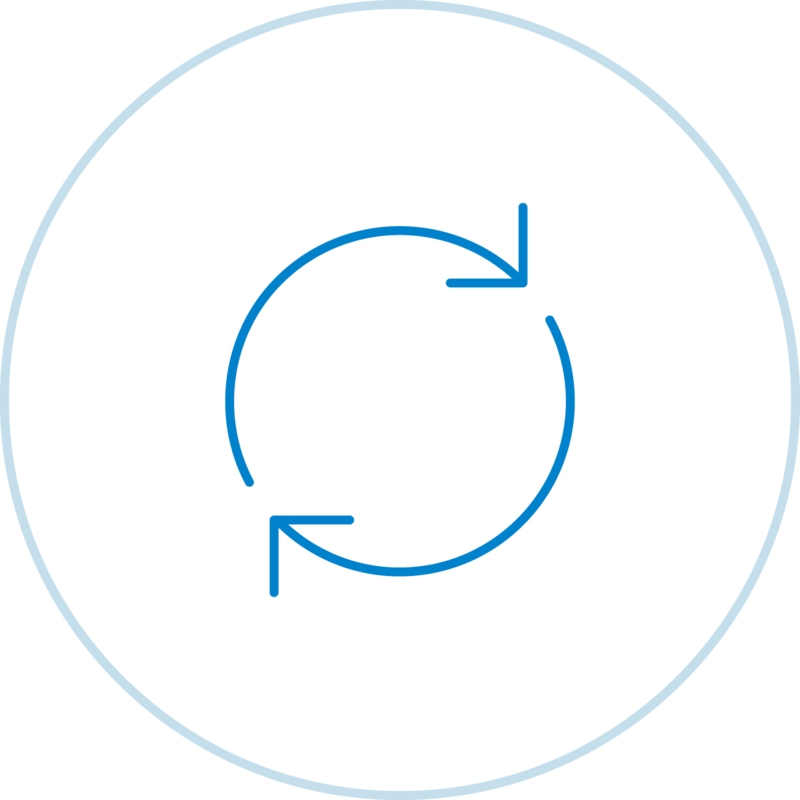 Join the electric vehicle ‘EVolution’ and help lead the way for a cleaner, more energy-efficient future. 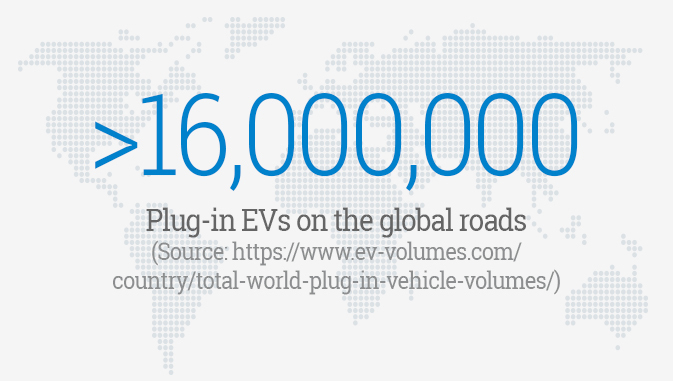 In 2018 alone, more than 2.2 million new plug-in electric vehicles (EVs) were registered globally. The motoring future for Queensland and Australia is inevitable. Hi, in today's Smarter Energy episode we'll be road testing some of the latest electric vehicles. We’ll look at some of the options available in Queensland, as well as the pros and cons to driving an electric powered car. It’s hard to spot an electric car on our roads today. For one thing, there aren’t many of them. In Australia, electric vehicles or EVs currently only represent point one per cent of all new car sales. But that is all about to change. I’m with Don McPhail from Ergon, who pretty much knows everything there is to know about EVs. Don, what’s driven the slow uptake of electric vehicles in Australia - considering the high petrol prices? Yeah, so currently the vehicles are a bit more expensive than petrol vehicles and they also have a smaller driving range as well. Yeah there's a number of exciting things, so there's starting to be more options available, more features in the vehicle, the lower running cost, lower to maintain and they're more environmentally friendly as well. So, say I wanted to buy one for myself...what different options would I have? So, there's three different types of options. There's Hybrid Electric Vehicles which run on petrol and electric which is charged by the braking system. The second option is a Plug-in Hybrid Electric Vehicle, again petrol and electric but you also get ability to plug in, charge it up and you know, get more range out of that battery. And it's actually an option that Ergon's now incorporating into our fleet. So what's the absolute best thing about having an EV then? Just in general, there's a number of features the vehicles themselves include, the lower maintenance costs, the lower running costs, the fact that they are more environmentally friendly so the lower emissions..., they're about two-thirds less emissions than a normal petrol vehicle and generally they're just a nice car to drive. Yeah, so they are a little bit more expensive currently and you do get that shorter driving range, and you do have to wait that little bit longer for a vehicle to charge up, but all those sort of things are getting better. Alright, well look I've given this one a test drive already, I kinda like it. Do you mind if I keep this one? Yeah, it's not mine so you can have it. Awesome! Thank you very much Don. We can expect the purchase price of EVs to be close to or cheaper than petrol vehicles within a few short years. When that happens EV sales are expected to grow dramatically. Here at Ergon we’re part of the plan to build an electric highway in regional Queensland to support EVs used by our employees and customers. It's just one of the ways that we’re thinking forward. Welcome to Smarter Energy’s guide to charging electric vehicles. With more car manufacturers releasing their version of an electric vehicle, their popularity is on the rise. If you’re considering an electric vehicle, you’re probably wondering about a few things, like how do you charge them, where do you charge them, and what does it cost to charge them? 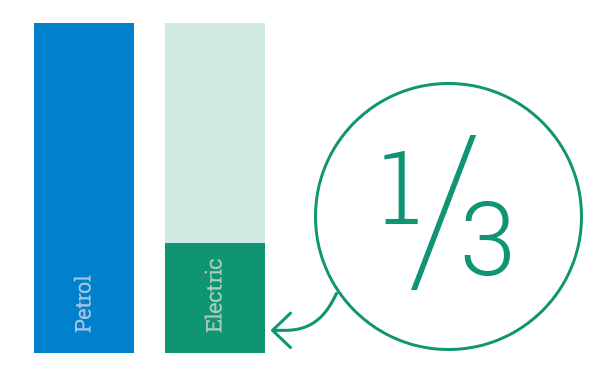 EVs can be charged at home or work from a standard electrical power point or by installing a fast charge unit. Right now, fully charging your EV from a power point is usually done overnight. Public charging stations will become more widely available in the near future and can fully charge vehicles in only 30 minutes. So what will you need to recharge your EV at home? Whether you use a standard power point or install a fast charging station, your home wiring will need to be checked by a licensed electrical contractor to ensure it can handle the extra load. 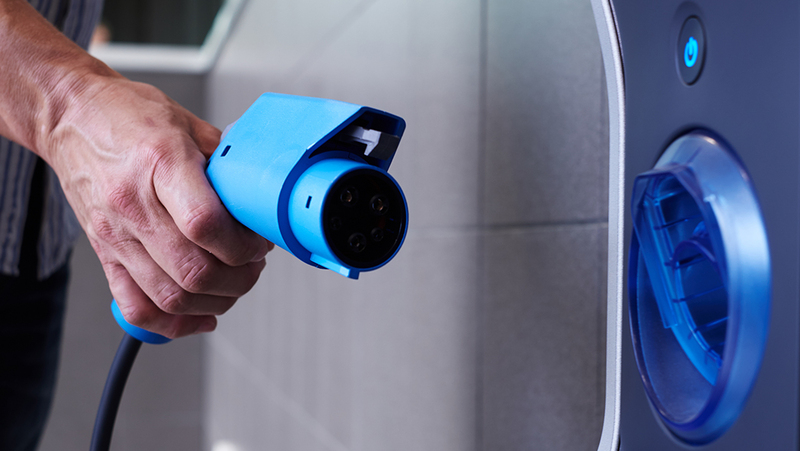 Charging an EV can draw as much electricity as an average home’s peak load, so it’s important to check that your property has sufficient electricity supply. The costs involved with installing a 15 Amp plug or putting in a dedicated advanced EV outlet can vary widely. Your EV dealership may offer a free home assessment when you purchase an EV. Of course, you can save a lot by charging your EV on an Economy or Off Peak Tariff. If you’re out and about, public charging station costs will vary with each provider. Some places will provide charging for free while you shop or eat at their store. Others, like council sites, could be based on a normal parking fee structure. And some will charge a fixed amount for a charge, particularly in the case of fast charging stations. Wherever you charge your EV, it will still be much cheaper than using petrol. As the popularity of EVs grow the cost of EVs and availability of charging stations will only improve. 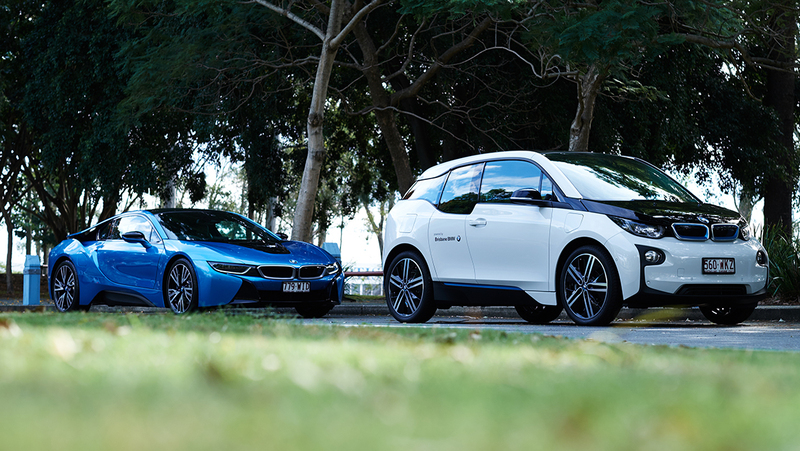 At Ergon we’re adding EVs to our fleet and we are part of the plan to build an electric highway in regional Queensland. It’s just one of the ways we’re thinking forward. 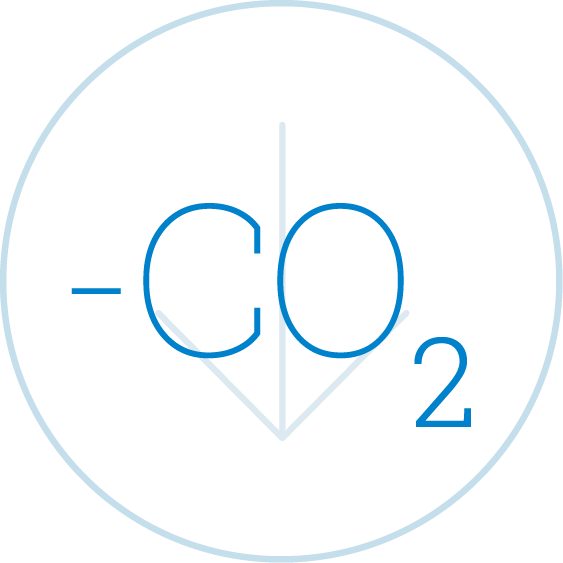 EVs emit ~66% less carbon dioxide compared to petrol/diesel vehicles. Electricity used to charge an EV can come from renewable sources like solar, wind and geothermal. 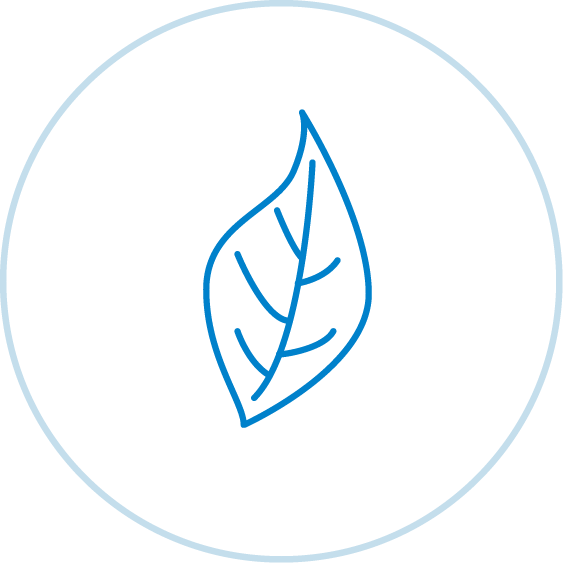 EVs trend towards more eco-friendly production and recyled or green materials. Here at Ergon we’re using Plug-in Hybrid Electric Vehicles (PHEVs) as part of our fleet. There are three main types of EVs - HEVs, PHEVs and BEVs, classed by how electricity is used as their energy source. The electricity to charge an EV works out around two thirds cheaper per kilometre as buying petrol for the same car. Charging at home or work is possible via a standard electrical power point. Dedicated EV charging units are another option. EVs are fast becoming more available and offering better features than their petrol counterparts, for little extra cost. What are the main types of electric vehicles and how do they work? What is available in Australia? Find out more. From the running costs of electric vehicles to their environmental benefits, there are some great advantages. There are a few options for charging your electric vehicle. Find out what may best suit your lifestyle. How far can you drive after recharging? 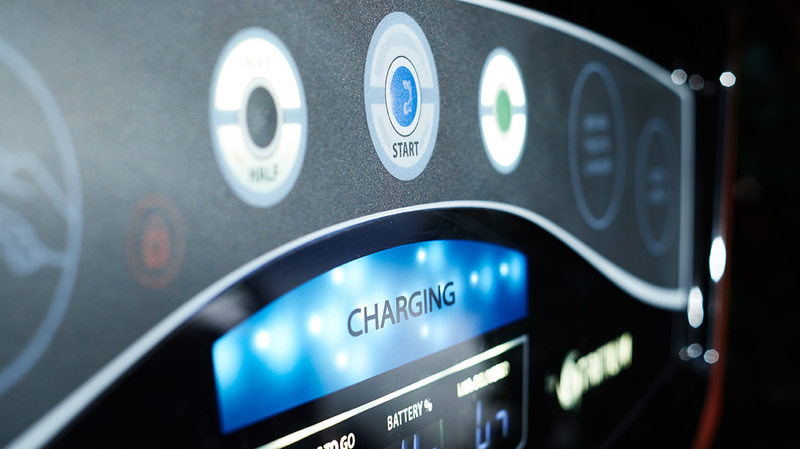 Find out which type of electric vehicle could best suit your driving needs. What should you consider before buying an electric vehicle? This handy checklist will help you prepare. Read about what we are doing to prepare the electricity network for electric vehicle uptake in Queensland.